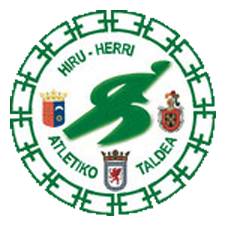 Clasificación de la Temporada de Campo a Través - Atletismo.Hiru-Herri A. T.
Hi there! I could have sworn I've been to this site before but after reading through some of the post I realized it's new to me. Nonetheless, I'm definitely delighted I found it and I'll be book-marking and checking back often!